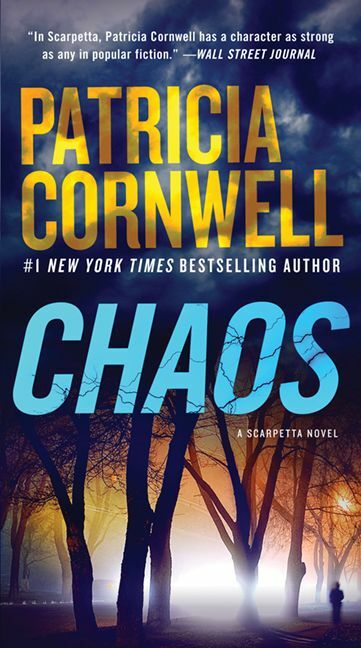 Patricia Cornwell is the #1 New York Times bestselling author of the Kay Scarpetta series. Her bestsellers include Dust, The Bone Bed, Red Mist, and Portrait of a Killer: Jack the Ripper-Case Closed. Her earlier works include Postmortem—the only novel to win five major crime awards in a single year—and Cruel and Unusual, which won Britain’s prestigious Gold Dagger Award for the best crime novel. Dr. Kay Scarpetta was awarded the 1999 Sherlock Award for the best detective created by an American author. Patricia Cornwell lives in Boston, Massachusetts.